| Putting some love back in to this pub…. 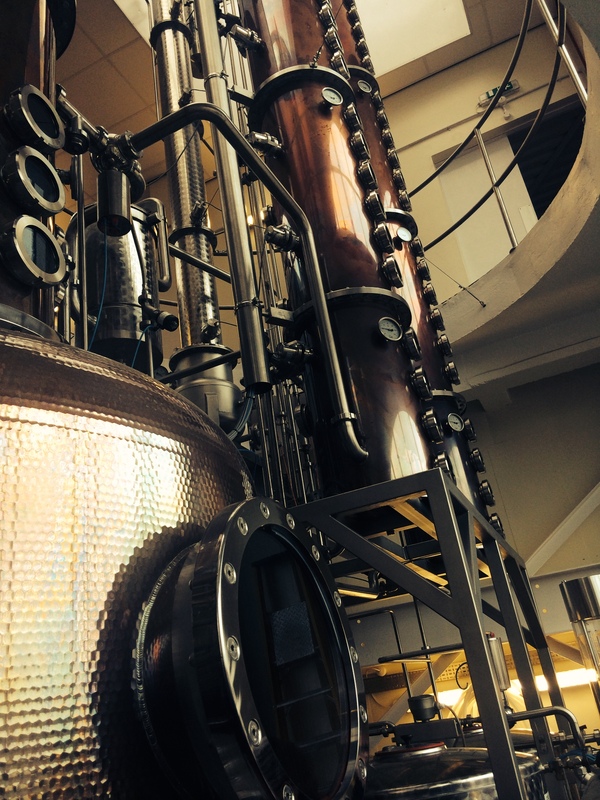 Last week a few of us were lucky enough to visit Camden Brewery alongside our friends at Adnams Brewery. 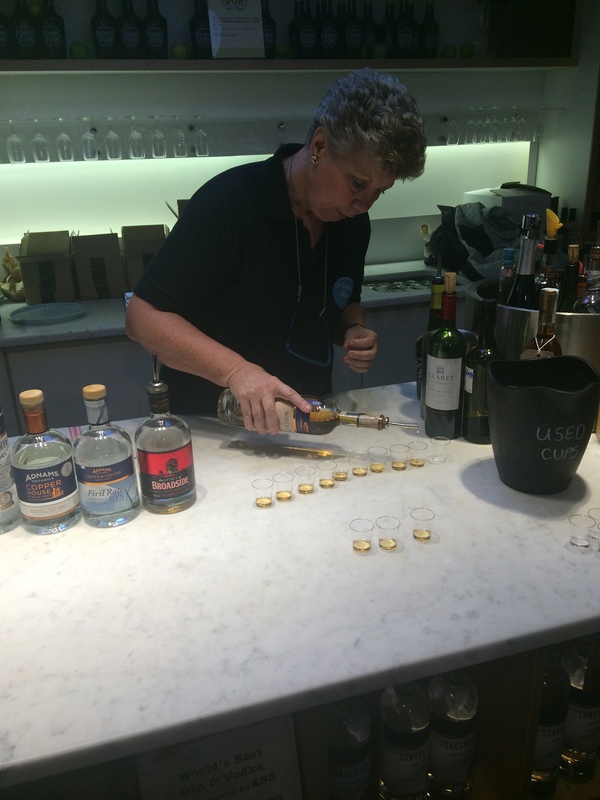 Camden Hells has become one of our best sellers now and we were all intrigued to discover more about it’s heritage. Camden Brewery is the brainchild of Jasper Cuppaidge who had started off as as a Publican and created his first brew as a gift for his mother. Having discovered a passion for brewing he set up operation in Camden and called it after this special little part of London. On our visit we met the head brewer who showed us their snazzy machine which ensures recipes are maintained to exacting measures. Part of Camden’s success has been due to their very specific ingredients and the way they use these. Certain grains work best with certain hops. Temperatures one day might need to be adjusted from those the previous day etc etc. Their preference is for German malt and hops (which were being delivered that morning while we were there). Everyone we met there seemed very proud to be part of the growth of Camden Brewery which moves to a bigger site in Enfield next year due to demand. 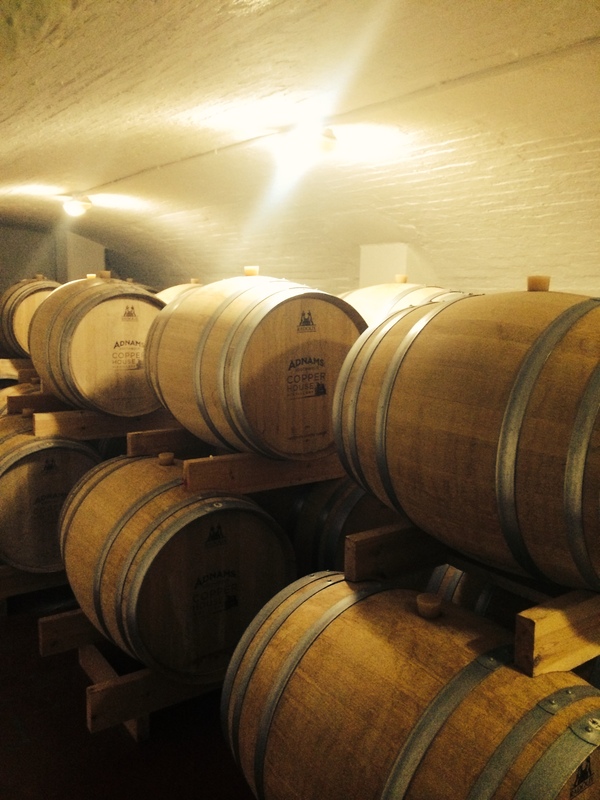 Having visited their packing rooms we can easily see the appeal for a bigger space! After a tasting of all of the Camden products we all agreed the Unfiltered Hells is actually even better than our current Hells so we’d love to try and get that in to the Garnet next year… but we’ll just have to see if you agree with us and don’t accuse us of pouring you a cloudy pint!! It feels like Norwich keeps going from strength to strength at the minute. There’s so many wonderful places popping up to eat, drink and shop and here in our neck of the woods it’s no different. Little Langleys has now opened right next door to us and whilst it’s bigger version remains a fond feature over the other side of Gentlemans Walk, it offers a hand-picked selection of pre-school toys 7 days a week. We also now offer a childrens menu available Saturdays and Sundays so you can come and show us your purchases afterwards! Having had a few ups and downs with our food offer over the last two years we believe we have finally cracked it with the launch of our Market Tapas which is thankfully receiving very positive feedback. 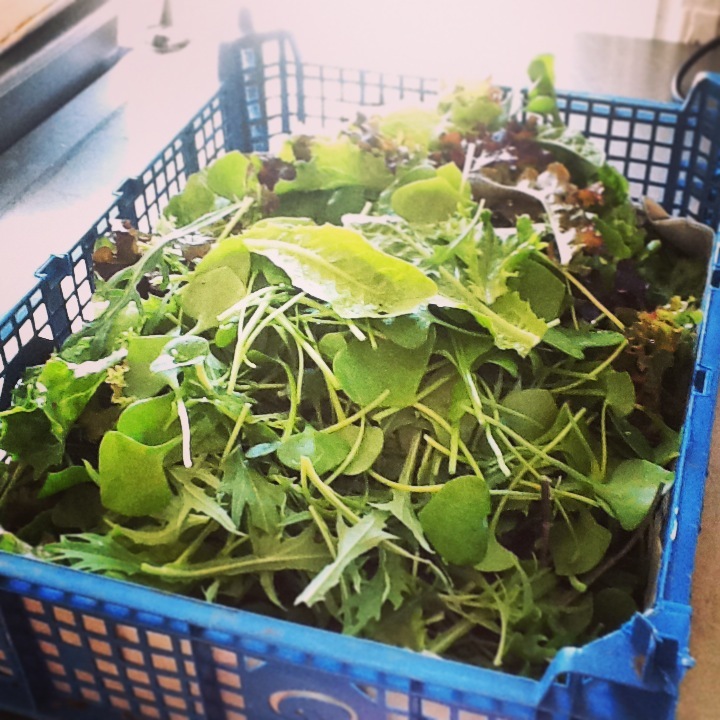 As far as possible we source what we can for our menu straight from our neighbours next door. Norwich Market in its current site predates Norman times. At the beginning of the last century (and perhaps poignantly for us as these are some of the photographs depicted by George Plunkett in our newly opened ‘George Plunkett Room’) changes to the the Market took place after WWI. The stalls were taken on by the Market’s Committee with the aim of encouraging displaced ex service men to rent them and earn a living. If you speak to many of the traders here today they will proudly tell you that they have had their stalls passed down through family from that generation, embodying all that is determined about the spirit of Norfolk. I don’t think we ever quite appreciated the historical and cultural significance that this incredible place has for Norwich when we moved in to the pub three years ago. As we discover more and more of it’s past, we are overwhelmed with a feeling of pride to be part of its community. In more recent years, new blood has joined Norwich Market and welcome influences from far away cultures have joined the ranks. Not only can you eat fresh oysters whilst having your shoes re-soled, you can buy organic vegetables, every herb and spice you could dream of, Chinese treats, 10 different types of sausages and Indian saris! Plans are also in place for a regeneration of the market so we’ll be keeping an eye on that. Do come and have a shop the next time you are in town. You never know what you might find! Further info on Norwich Market can be found by clicking here. Our Market Tapas menu is currently available Tuesdays to Saturdays until 9.30pm. 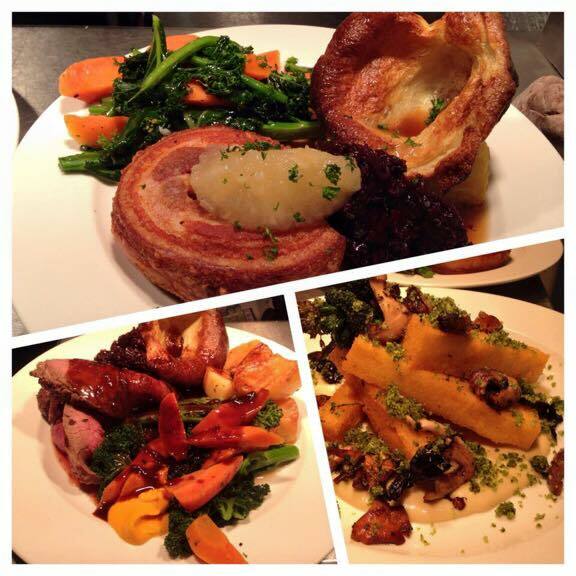 The current menu can be found on our website by clicking here. With yesterdays Centenary services taking place throughout Europe, Norwich has been lucky enough to have the Cavell Van on display outside the Forum. 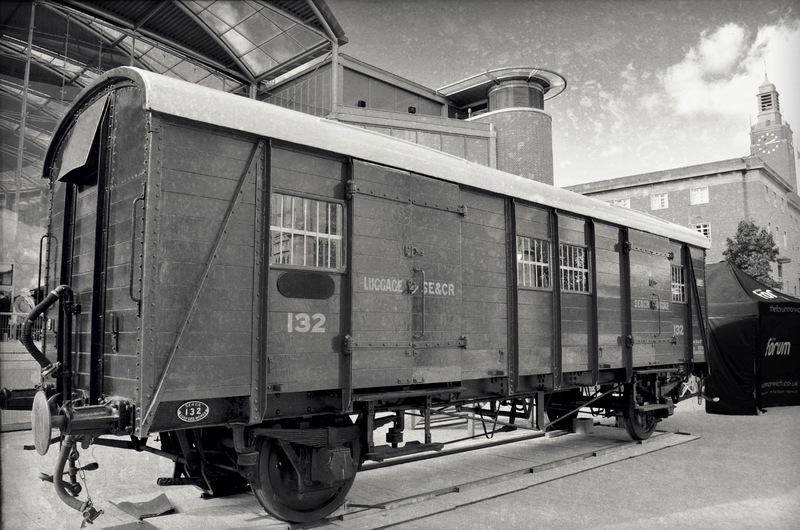 This modest carriage, along with the small exhibition inside, helps us to remember one of the true heroes of the First World War – Norfolk’s very own Edith Cavell. The news of her death provoked outrage in Allied and neutral countries, including the USA. Indeed, the international public outcry that surrounded Edith’s execution was so great that it was thought to be instrumental in the USA’s later decision to enter the war. Overnight, Edith became the most prominent British female casualty of the First World War, not just because of her devotion to caring and nursing, but due to her heroic attitude towards death. It thus seemed only right that Edith’s remains were exhumed, and her body returned to Britain, something that became possible with Allied victory in 1919. 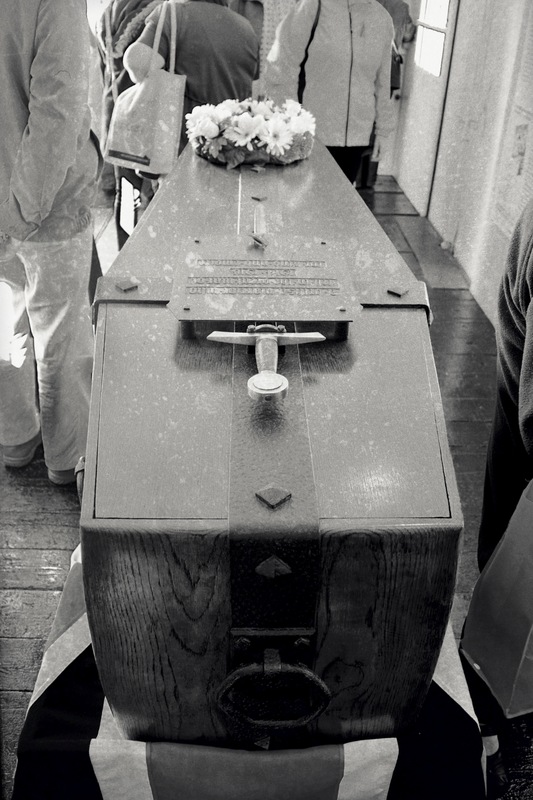 It was in the carriage standing outside the forum today that Edith was transported from Dover to London, where a public funeral service was held at Westminster Abbey on the 15th May 1919, 3 years and 7 months after her death. 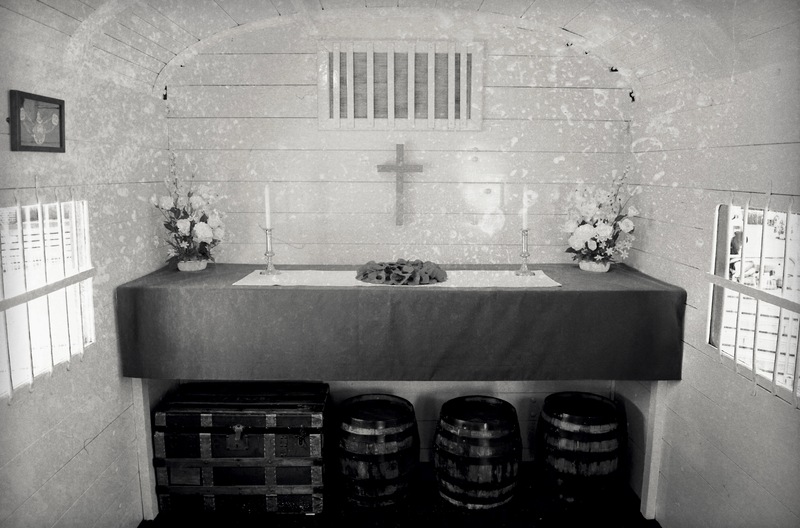 Her coffin was then transported to Norwich and reinterred in Life’s Green outside of Norwich Cathedral. Yet although returned to her home county, Edith’s compassion is remembered throughout the world, with many statues, schools, streets, and even a Canadian mountain and a geographical feature on Venus honouring her name! 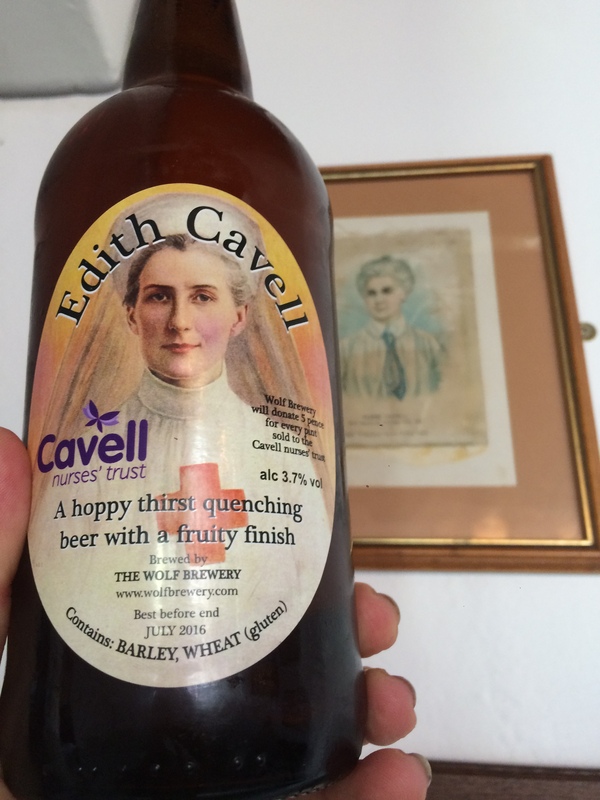 Come raise a toast to Edith with us after visiting with Wolf Brewery’s very own Edith Cavell ales with profits going towards the Cavell Nurses Trust. 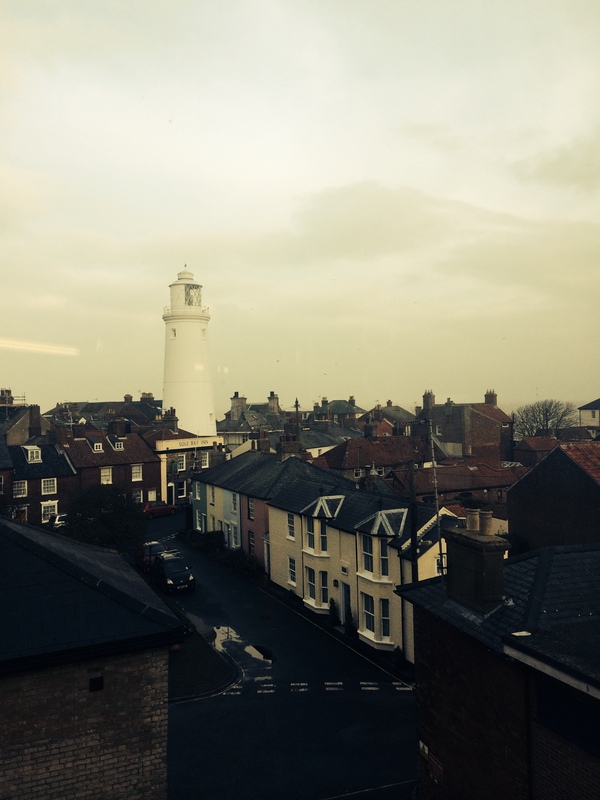 The City Of Ale is Coming…. The City of Ale festival has become part of every ale drinker in the county’s yearly calendar. Growing in strength and support every year, the dedicated team behind it have worked to ensure the recognition of the incredible talent behind a great array of local breweries. 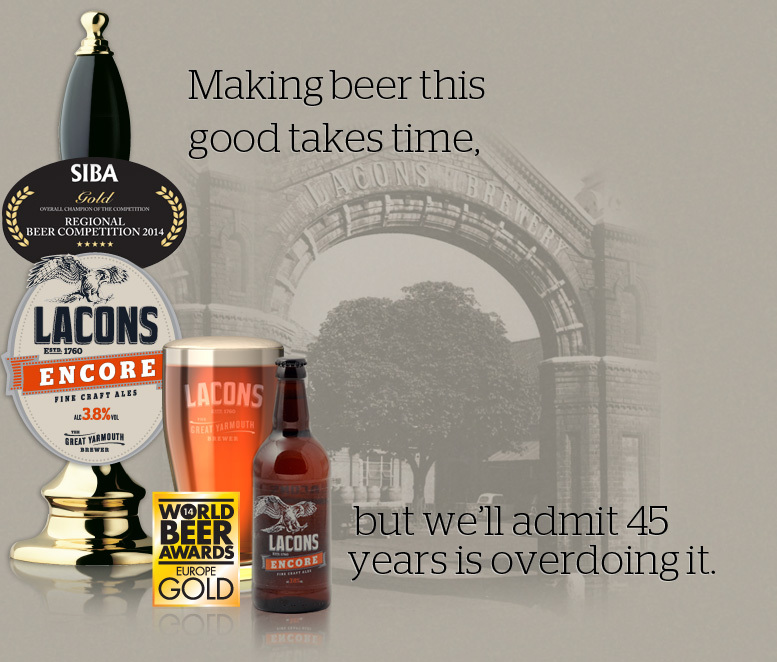 On Thursday May 28th we are delighted to welcome back head brewer from Lacons Will to talk about the rise of Lacons and their range of beers with tastings and samples. He’ll also be discussing home brewing and the process from start to finish of creating your own beer. Surely a must for any budding future brewer in the making! 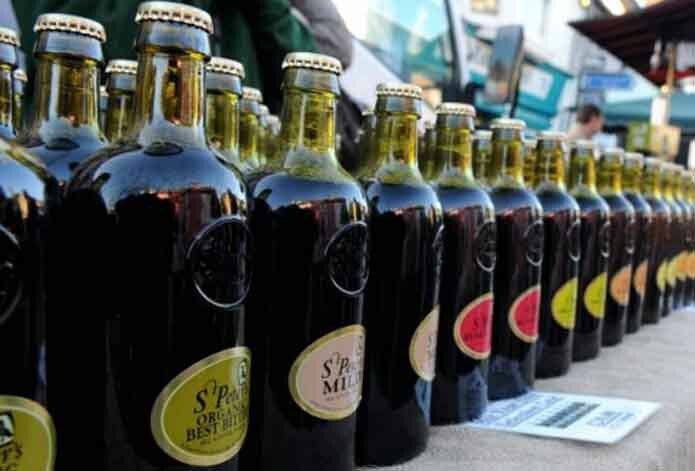 On Friday 29th May the head Brewer from St Peters Brewery coming in to discuss the St Peters Brewery with a blind tasting, quiz and lots of St Peters beer and goodies to be won! 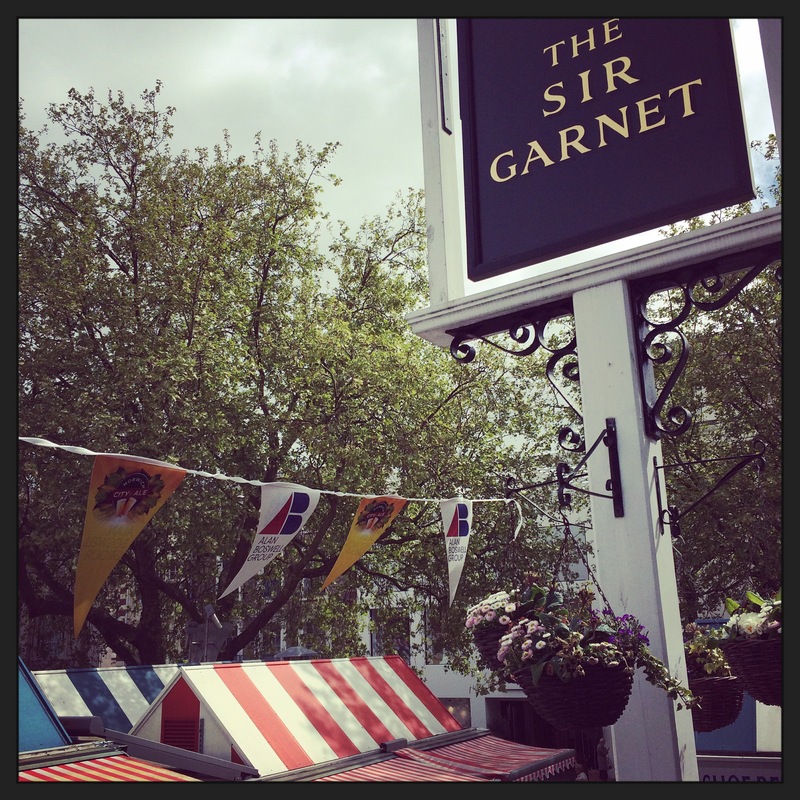 We do hope you will be able to join us throughout the festival which runs from the 21st to the 31st May. Please see our facebook events here for further info and to invite guests. 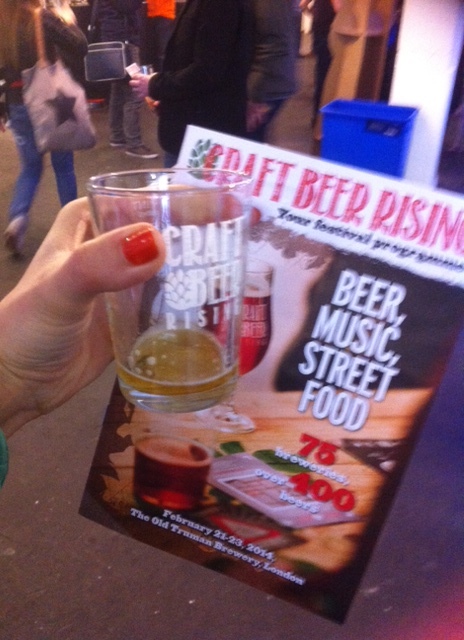 We like beer, funnily enough, and we were delighted to be invited to the ‘Craft Beer Rising’ festival last month at The Truman Brewery in London for a spot of “researching”‘. Largely inhabited by microbreweries up and down the country, we were lucky enough to try some of the best craft beers the UK has to offer. Following a slight hitch with the Greater Anglia rail services (ahem)… we were soon charging our way round the various stalls with our glasses in tow. The enthusiasm of some of the breweries being represented was utterly infectious and it was great to see some familiar faces with the likes of Camden Hells, Redwell and Brewdog all gathering deserved attention. 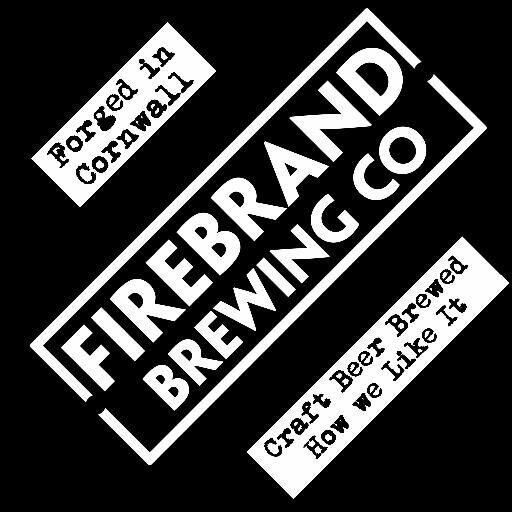 This Cornwall brewery is still relatively small and slightly mysterious – by that we mean, their website is under construction which, sadly in this day and age, translates as ‘mysterious’. But their beer is truly exceptional. Specifically, the ‘Double Rye PA’ is a singular and unforgettable flavour. Sweet, rich, malty and dark red, it goes down an absolute treat. It was served through a ‘Randalizer’ which is, simply put, a vessel which contains a dense quantity of hops. On the way through the Randalizer, the beer picks up extracted oils from the hops giving and creates an extra boost of flavour when it finally arrive in the glass. An award winning brewery from Yorkshire, they know how to impress. 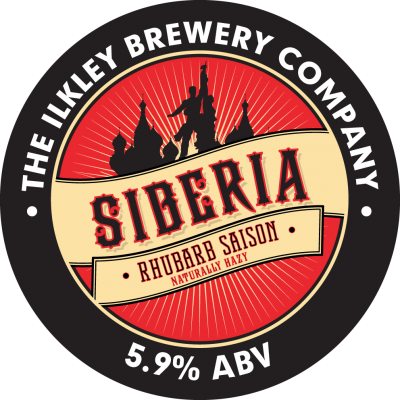 Their Siberia Rhubard Saison – yes, it is as good as it sounds – is co created by noted critic, author and all around expert of everything beer, Melissa Cole. It’s a toasted malty flavour with fruity, yeasty and floral notes. Everything about it is utterly charming and coming in at a good 5.9% abv, it’s a warming tipple too. 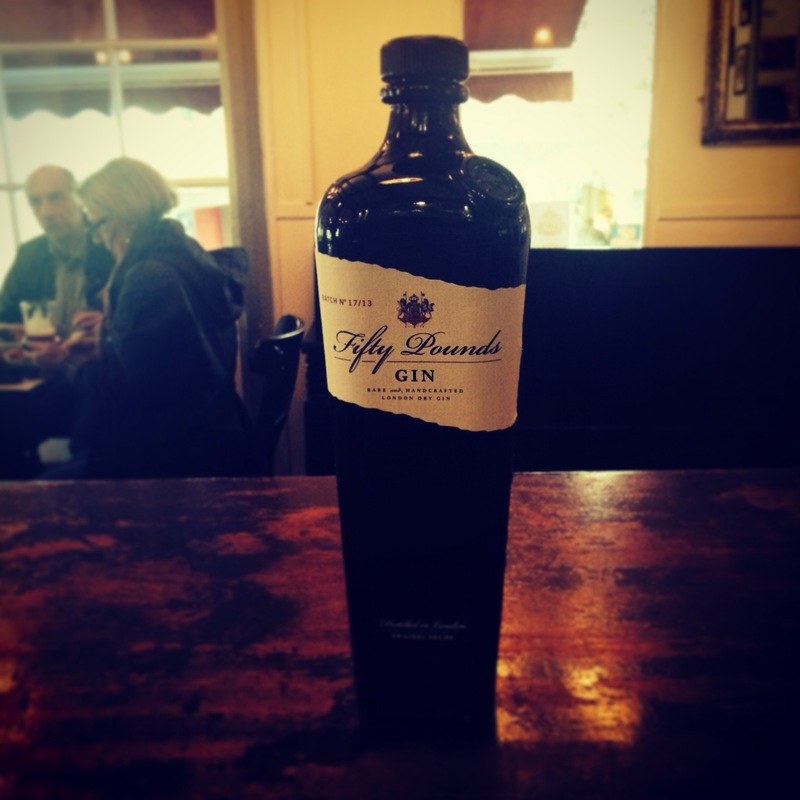 One of the most refreshing drops we’ve tasted in a while and well worth tracking down if we don’t get it in before!